HDEP & LDPE is a product that has become a must in many industries owing to its wide application. These Plastic Granules are made of low-density polyethylenes. 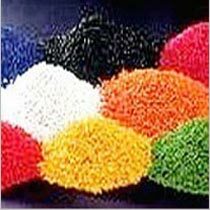 These Plastic Granules are known for their quality. These Plastic Granules are used in round bottomed liners act as a cover for vessels in order to store or ship wet or dry chemicals, slurries, paste or food products safely.